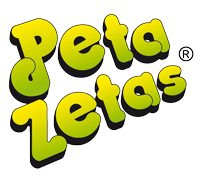 Organized by Club Patí Parets and sponsored by Peta Zetas®, the championship will take place on the 16th and 17th April in the Municipal Pavilion Joaquim Rodriguez, in Parets del Vallès. Skaters in the freestyle feminine and masculine categories, as well as couples, will execute their best routines to win a place at the podium. The competition includes the categories for Cadet and Juvenile freestyle, which means that each skater and pair will be able to show their unique talents and style, with choreographies tailored to their personal preferences and strongest points. 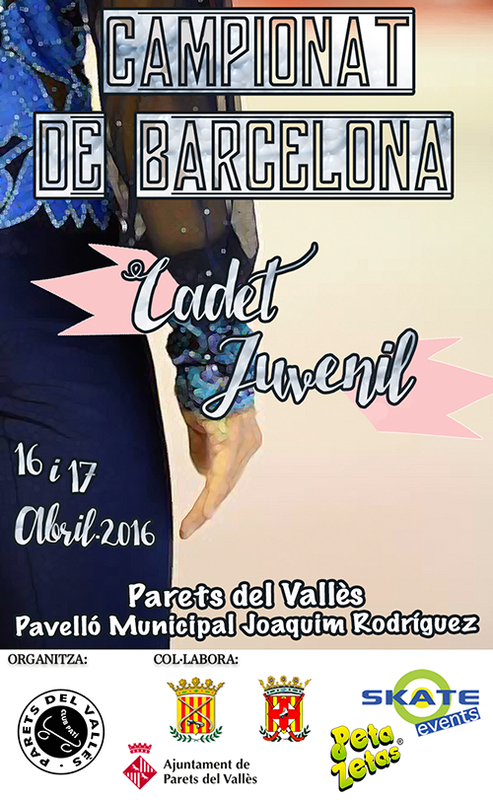 The show is bound to be good, and many teams like CPA Mollet, Club Natació Terrassa or Club Patí Parets –the organizer-, are already getting their skaters ready and pumped full of expectations and the desire to get their representatives up in the podium. 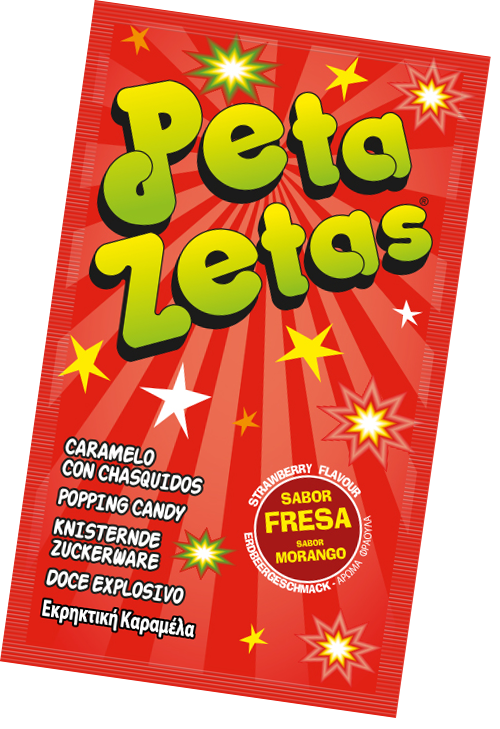 Peta Zetas® awaits eagerly this event, and will be there as sponsor and as a fan of figure skating; the popping candy brand will do its best to cheer on every participant. Best of lucks to everyone!